Terri and her family moved to Colorado from Ohio in 1999 where she left a job as a hydrogeologist to stay home with her first child. That first child is now a graduate and her second son is a high school student in SVVSD. Terri has loved taking an active part in her children’s education and has clocked many volunteer hours in the classrooms, MOPS groups and PTOs. She first became involved with Grassroots St. Vrain during the 2008 Mill Levy/Bond issue helping with the postcard campaign and has helped with the 2012 and 2016 ballot efforts. She was a representative for Erie Elementary in the 2010-2011 Leadership St. Vrain and continues to learn the intricacies of education funding. Lisa has two graduates of the St. Vrain Valley district, and one child currently in middle school. She has been a Grassroots St. Vrain volunteer since its inception during the Mill Levy/Bond campaign in 2008. After years of volunteering in the classroom and for school parent organizations, she completed the Leadership St. Vrain course in 2011-12 and now enjoys participating in education issues at both the district and state level. She is a former Certified Public Accountant and has a BBA from Emory University. Erin and her family relocated to Longmont four years ago from Phoenix, AZ. She left her career in Program Finance to stay home with her firstborn and focus on helping local non profits. Both of her kids are now elementary school students in SVVSD. Erin loves to stay busy and be an active member/volunteer in the community. She ran a MOMS Club chapter for three years, has held various roles in another mom’s groups, been on two HOA Boards, and will continue to be an active volunteer at her children’s schools. Erin joined GSV in the fall of 2017 and completed the LSV course 2017-2018. She helped petition for Initiative 93 (Amendment 73) and was the 4th highest petitioner in the state. Erin has a B.S. in Marketing from Lehigh University. She loves to help educate and inform the community about public school funding issues and obstacles in the state of Colorado. She and her son are working hard and hope to earn their First Degree Black Belt in Tae Kwondo in 2019. Laura is a native of Colorado and enjoys all our great state has to offer. She is the mother of two active girls, both attending high school in the SVVSD. She began her volunteer career in 2006 at her local elementary as Vice President and then President of the parent organization. In 2008, Laura cofounded Grassroots St. Vrain in the months leading up to the SVVSD Mill Levy Override and Bond Campaigns. In 2009, Laura worked in conjunction with the SVVSD to start the Leadership St. Vrain program and served as the parent chair for its inaugural year. Laura has a passion for public education and continues to enjoy learning more every year about how the business of education works and how each of us can make a positive impact. Laura has degrees in Psychology and Sociology from CU Boulder and a masters degree in Computer Science from CU Denver. Lisa and her family moved to Longmont from the East Coast in 2002. She and her husband Jeff are the proud parents of two high school boys. 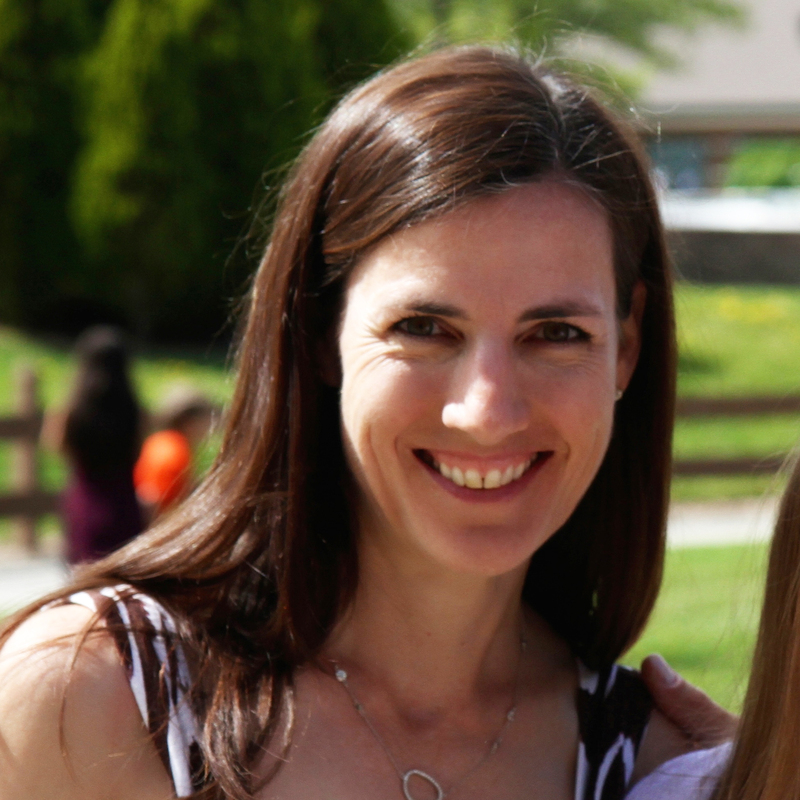 Lisa is a professional volunteer and has served on executive boards for many non-profits since 1999; including Blue Mountain Elementary’s first PTO President, and as Board Chair of Parenting Place in Boulder for 5 years. She has been involved with GSV since 2008, serving as president in 2013-14, and attended Leadership St Vrain in 2010-11. 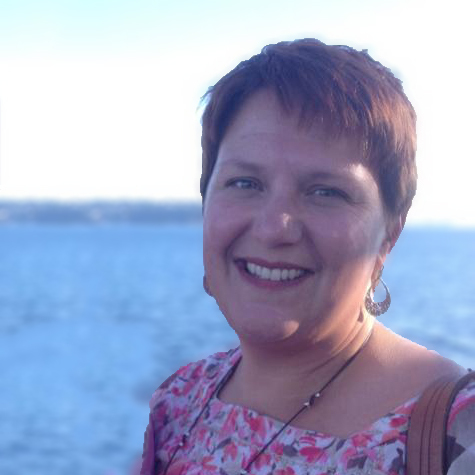 Lisa has a BS in Elementary Education from Boston University and a Masters in Environmental/Experiential Education with a focus on Interdisciplinary Studies from Lesley University. Lisa enjoys staying informed and connected to her community, which fits perfectly with the mission of GSV. She’s proud of the work being done in SVVSD and the successes we’ve been celebrating. Sarah is the proud mother of two high school boys in the SVVSD. 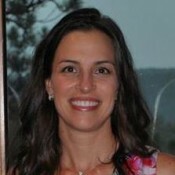 She enjoys volunteering at her sons’ school and was a representative for 2012-13 Leadership St. Vrain. As a full-time working mom, Sarah appreciates opportunities to volunteer on effective initiatives. She has found Grassroots St. Vrain the most fulfilling and effective volunteer organization, starting in 2008 with mill levy volunteer work and serving as president from 2014-2016. Hadley and her family moved to SVVSD in 2008, before any of her kids were in school. She now has four children attending SVVSD schools and has been actively involved as both a classroom volunteer and a member of parent-teacher organizations. From 2013-2015 she served on her local elementary parent organization board as Vice President and President and currently serves on the Finance Committee of the Niwot High School Education Foundation. She participated in Leadership St. Vrain for two years, from 2013-2015, and was energized when learning the details of education funding in Colorado. This led her to Grassroots St. Vrain, where she believes she can make a broader impact by sharing what she learns and empowering others. 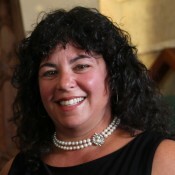 Hadley served as president of GSV from 2016 – 2018. Hadley has a BA in Journalism from the University of Arizona and works part-time as a contracted business consultant. Integrity: With honesty and integrity, we will respectfully engage with our community to consistently provide accurate information regarding SVVSD and Colorado education funding. Leadership: As learners, we will lead by example, seeking out new information with courage and conviction. Passion: We are committed to pursuing solutions to SVVSD and Colorado’s education funding challenges and will continue to encourage our peers to bring their passion for education to the discussion. Humility: We will be accessible to our community and listen with open minds, adapting to new ideas, always keeping the greater good in focus.